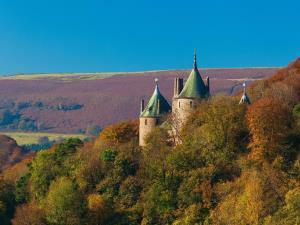 Walk South Wales at Walk South Wales (Brecon Beacons)07866 549896work Tour GuideRelax and savour the moment as you walk through its scenic and varied landscapes. As experts in sightseeing and driven by service, we’re passionate about creating memories which will last our guests a lifetime. Our reliable, spacious and comfortable 4x4 vehicles will transport you in style from your location to your walk and back again, regardless of weather conditions. Relax and savour the moment as you walk through its scenic and varied landscapes. As experts in sightseeing and driven by service, we’re passionate about creating memories which will last our guests a lifetime. 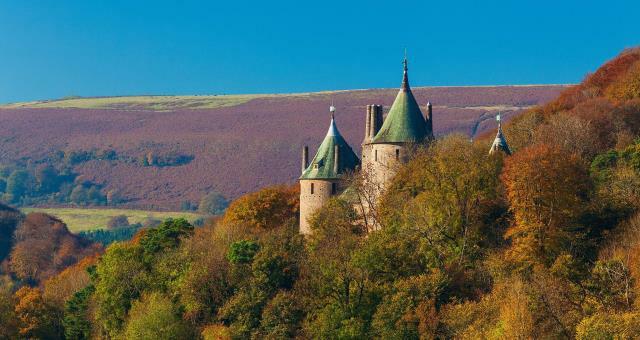 Our guides are vastly experienced outdoor enthusiasts with a passion for wildlife and history, each with years of experience of walking across the mountains, coast and rivers of South Wales. Your safety is paramount to us at Walk South Wales and we ensure that all our guides are trained in First Aid and the latest techniques in mountain safety.